Are you a pet lover seeking a spectacular condo? 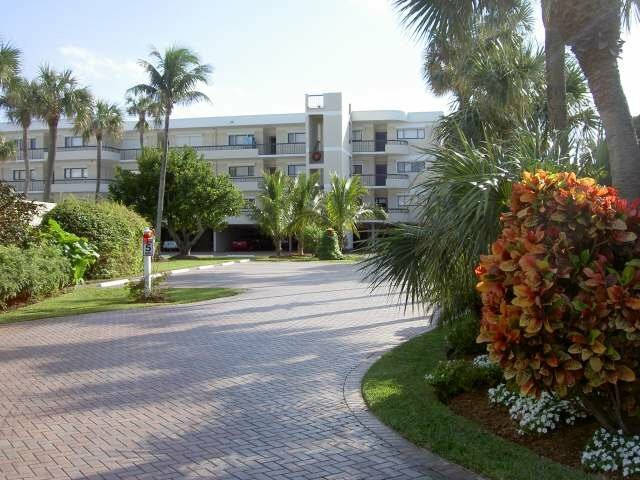 Look no further than the Royal Homestead Condominiums in Juno Beach. Once you enter its premises, a community of 36 units await. Housed in a 4 story building, each condominium offers 2- 3 bedrooms. The city view will leave you breathless as you take in the expanse of Singer Island. Royal Homestead is a non-gated community cared for by a manager and team of maintenance professionals, there to assist you. There are many conveniences that are in store for residents and guests alike such as swimming pools, parking, a community room and exercise room to name a few. An array of entertainment spots, tourist places, magnificent restaurants, and relaxing areas await you when you step outside the premises. Corporate summer rental extraordinaire steps to beach, ocean breezes,located on beach path..wonderful views of Pelican Lake and heated pool from beautiful sun porch entire length of apartment.. ocean breezes on private beach adjoining Seminole Golf Course. Lovely setting and cozy furnishings..your own sophisticated 2/2 suite at the beach!!! The ocean calls you!!!! Fabulous renovated condo just steps from Juno beach, amazing kitchen with stainless appliances, laminate floors, beautiful baths, split plan with huge patio that over looks the lush tropical gardens... lake across the street for peaceful strolls in nature! Your new sanctuary awaits! Easy to show! Wonderful dreamy location! Water and cable included.